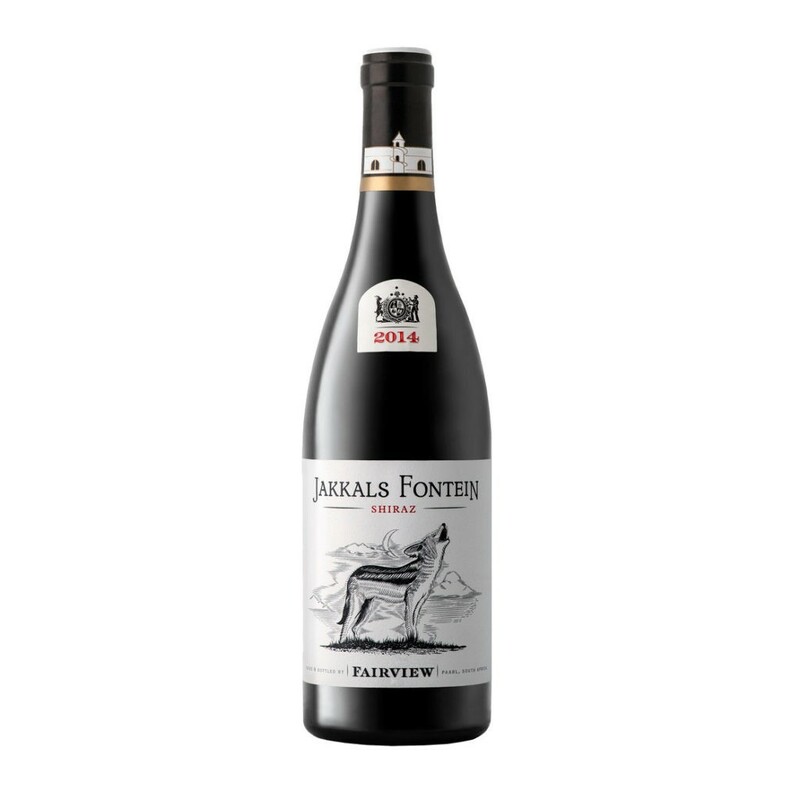 An intense dark red in the glass, with notes of mulberry, liquorice and a hint of nutmeg on the nose. The palate is complex with dark fruits, savoury spices and velvety tannins. Drinks well now and can be cellared for another 8- 10 years.